Do you have news, reviews or comments for 'Johnny English Strikes Again'? The Lithgow Valley Film Society will be screening a new release movie this week titled 'Johnny English Strikes Again' (2018). There aren't expectations low enough to make Rowan Atkinson's bumbling parody of James Bond in the sequel “Johnny English Strikes Again” entertaining. Rowan Atkinson returns as the hapless secret agent in the third outing for this tired franchise. The third outing for Atkinson's parody James Bond would seem ideal for the floundering Brexit era – but it largely fails to rise to the occasion. Peter Bradshaw. For a second weekend the 2018 Halloween stays at the top of the US box office ahead of A Star Is Born with the highest new film coming in at number 5 with Hunter Killer. 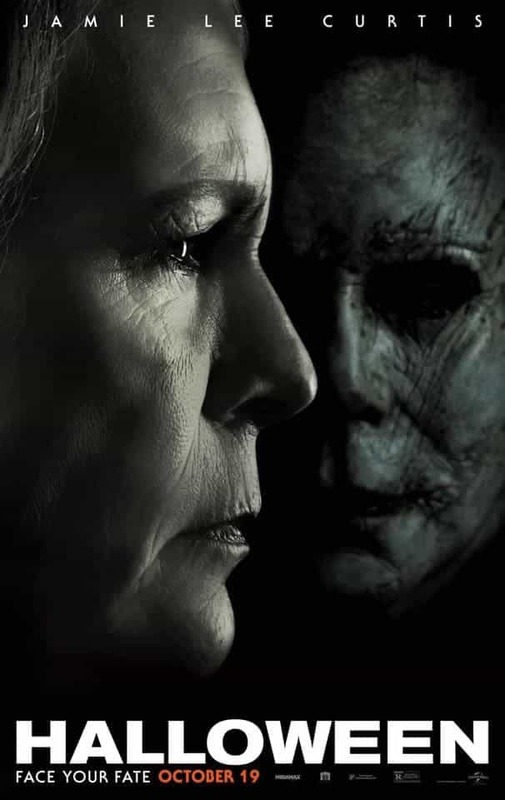 The Jamie Lee Curtis starring film manages to stay at the top of the US box office for a second weekend ahead of the scare festivities that will take place on October 31st. The horror film manages a second weekend take of $23 million which brings the films total US gross to $126.7 million after 10 days of release. Now on its fourth week of release the Lady Gaga starring remake takes $14.1 million which gives its total US gross a boost to $148.7 million. The Spiderverse villain movie has proved to be a big hit for Sony and on its fourth weekend of release takes $10.8 million to bring its total gross to $187.2 million. The film is the highest total grossing movie on the US box office this week. Three weeks in and the kids halloween film takes $7.5 million to bring its total gross to $38.3 million. 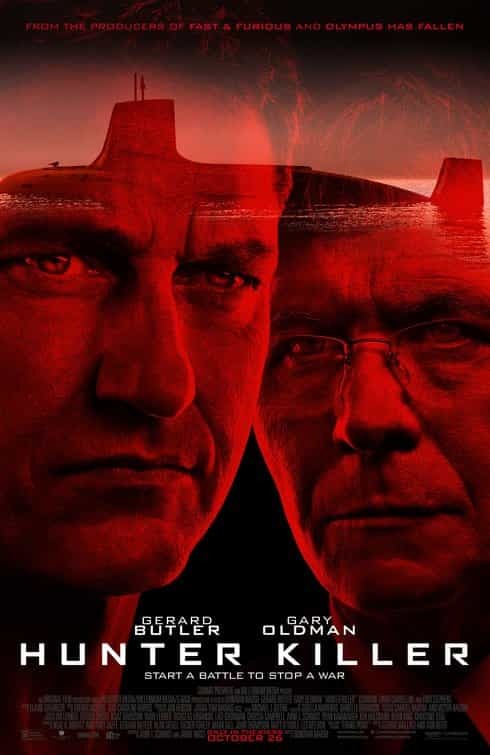 Finishing off the top 5 this week is the highest new film of the week, directed by Donovan Marsh the submarine movie takes $6.6 million on its debut weekend. Worth noting this week is the appearance of the latest Johnny English film in US cinemas, the film enters at number 12 this week with $1.6 million. This week the top 2 films flip round and A Star Is Born takes over at the top from Venom on their second weekends while First man has to settle for fourth on its debut. The Oscar contender was unable to makes its debut at the top of the UK box office last weekend but after a tight fought battle manages to knock Venom off the top spot. The Marvel film was not quite strong enough to hold on to the top spot for a second weekend as it falls to number 2 this week with £3 million. This brings the Tom Hardy starring films total UK gross after 2 weekends of release to £13.7 million. Its worth noting that across the week Monday - Sunday Venom is the top film with just £5.7 million compared to £5.5 million. The British comedy starring Rowan Atkinson stays at 3 this week with a weekend gross of £2.9 million, this brings the films total gross after 2 weeks to £8.3 million. It was in all a very tight fought battle at the box office for the top 3 places with less than £200,00 between the 3 movies. 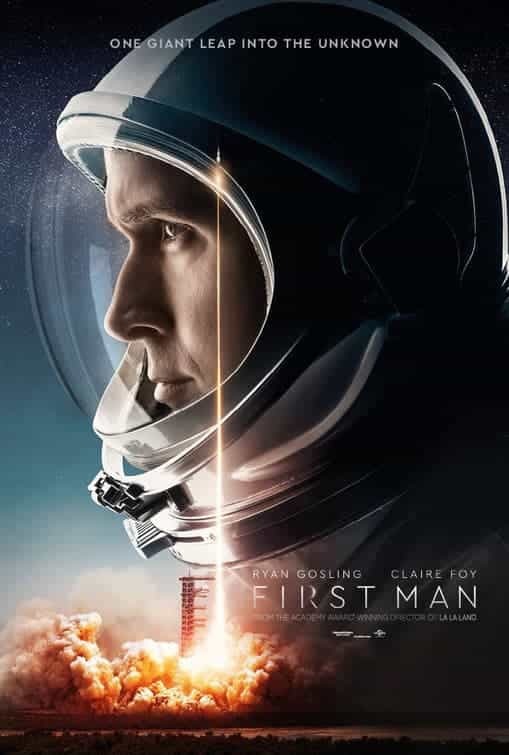 Highest new entry of the week is First Man, set around the American space race to put the first man on the moon starring Ryan Gosling at Neil Armstring. The film makes its debut with £2.4 million in the UK putting it this week at number 4, with Oscar buzz already in full swing for the film we could see this have a lengthy run. Finally in the top 5 is a new animated family film from Warner Bros. which makes its debut taking £2.3 million over the weekend. Worth noting is that the top five films in the UK all take over £2 million this weekend as the bad weather sets in after a very good summer and people look for indoor things to do. The Disney Pixar film has now been arounf for 14 weeks and has taken an incredible £55.9 million.